After kicking off 2018 with a string of releases from the band’s latest EP, with songs like “Stole My Heart”, “My Lady” and ” Deep In Your Eyes” amassing tens of millions of views, Akcent is back with a brand new track and sound. “Rita” is a slow-dance song, which mixes an electronic production with a catchy vocal line and a guitar-driven drop for an one-of-a-kind genre melting release. Featuring a music video shot in a mix-of-cultures metropolis spread over two continents, Istanbul, the release will be accompanied by a 5-dates US Tour set to begin on the 2nd of November 2018. The song is also setting the stage for #Akcent20, with 2019 being the year the artist celebrates 20 years of activity. 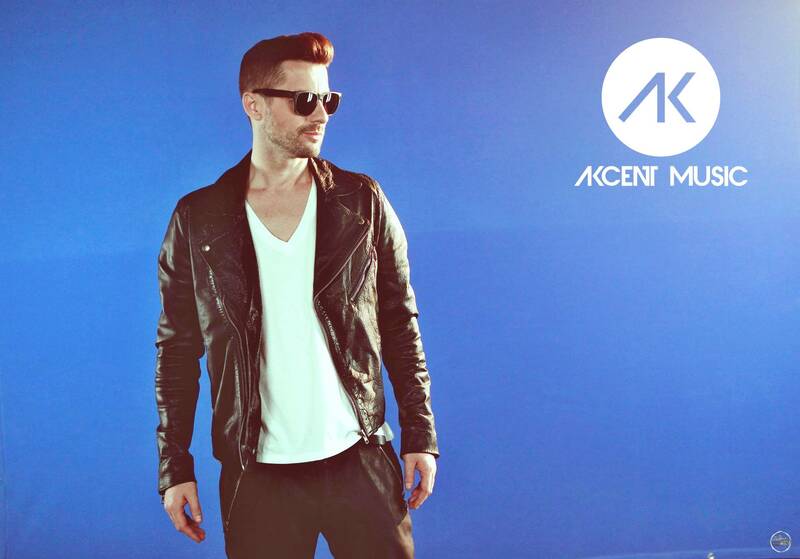 Akcent is a multi-platinum-certified, award-winning Romanian dance pop act, followed by over 3.5 million fans. 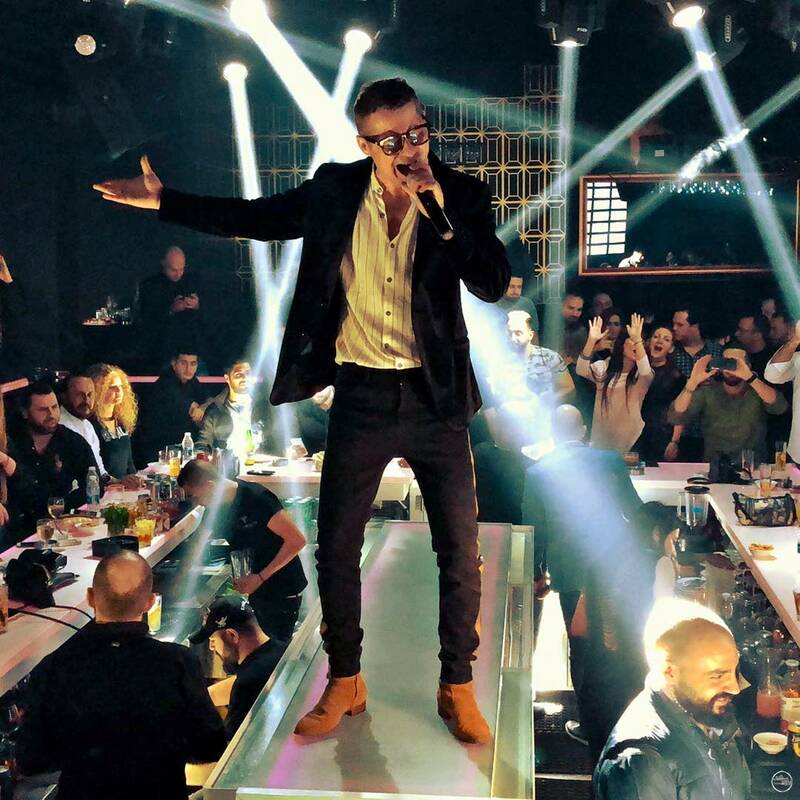 Akcent took the international market by storm with the release of the breakthrough single “Kylie”, the English version of the local hit “Dragoste de inchiriat”. The song reached the peak position in many European charts such as the Netherlands or France, while the follow-up hit singles “That’s My Name”, “Stay With Me” and “My Passion” consolidated its international star status. 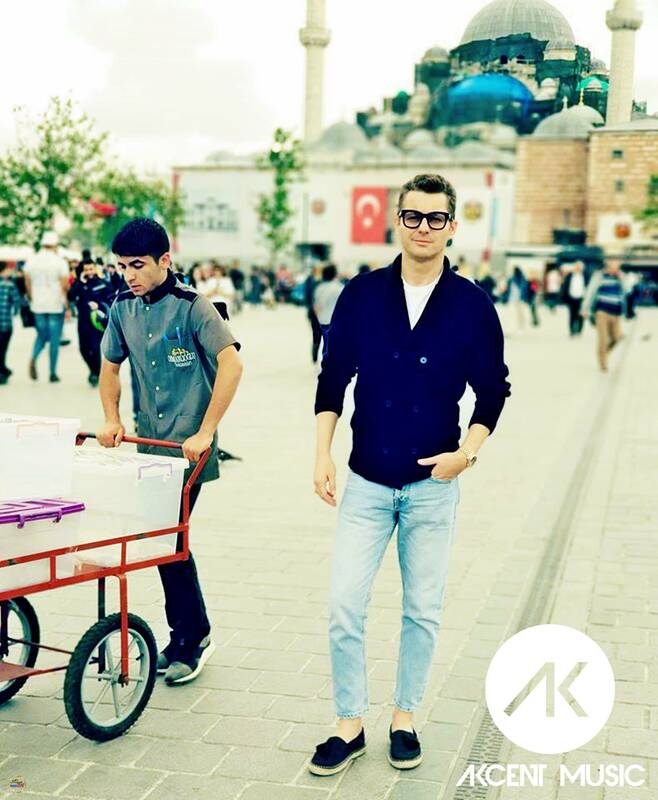 Akcent’s music videos have generated more than 1 billion views on YouTube and the story continues. A brand new track off the new Akcent EP, “How Many Times” combines oriental rhythms with a strong love message, which alongside the act’s signature production creates a beautiful and haunting love story. 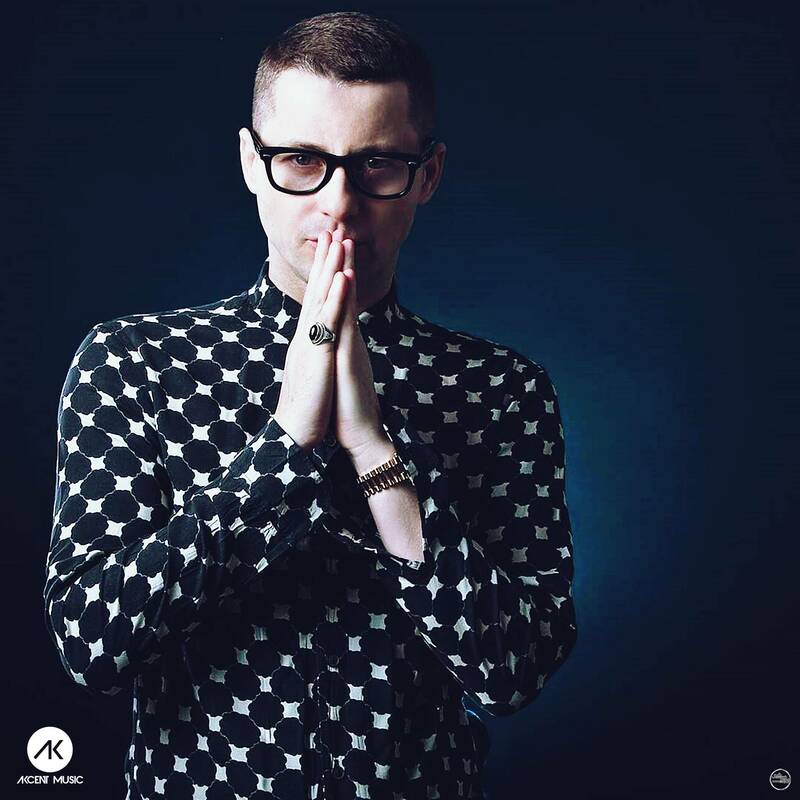 “How Many Times” is the fifth song released from Akcent’s imminent EP. 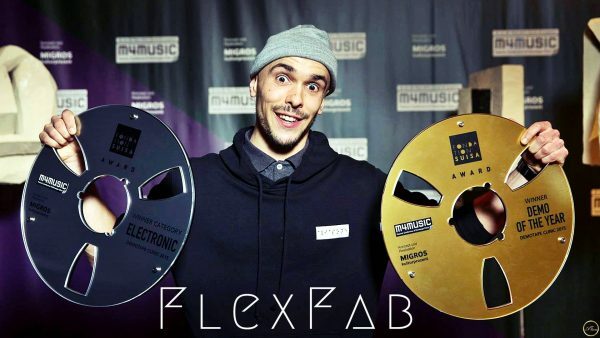 The artist’s first discographic material since 2016’s “Love The Show”, the EP features 6 tracks set to be released over the course of a few months, debuting with “My Lady”, a collaboration with Reea released earlier this year, followed shortly by “Stole My Heart”, “Deep In Your Eyes” and “Rendez Vous”, alongside frequent collaborators Ackym and Veo. So far, the releases off Akcent’s upcoming EP surpassed 10 million views on Youtube, with “My Lady” toppi! ng the Nexus FM charts in the US, while “Stole My Heart” entered the iTunes Chart in Austria. and a sold-out tour in the US, alongside international collaborations which gathered tens of millions of views under the Akcent moniker and a revival of his solo project under his real name – Adrian Sina – the famous artist, composer and producer returned to the studio to finish his first discographic material since Love The Show 2016. 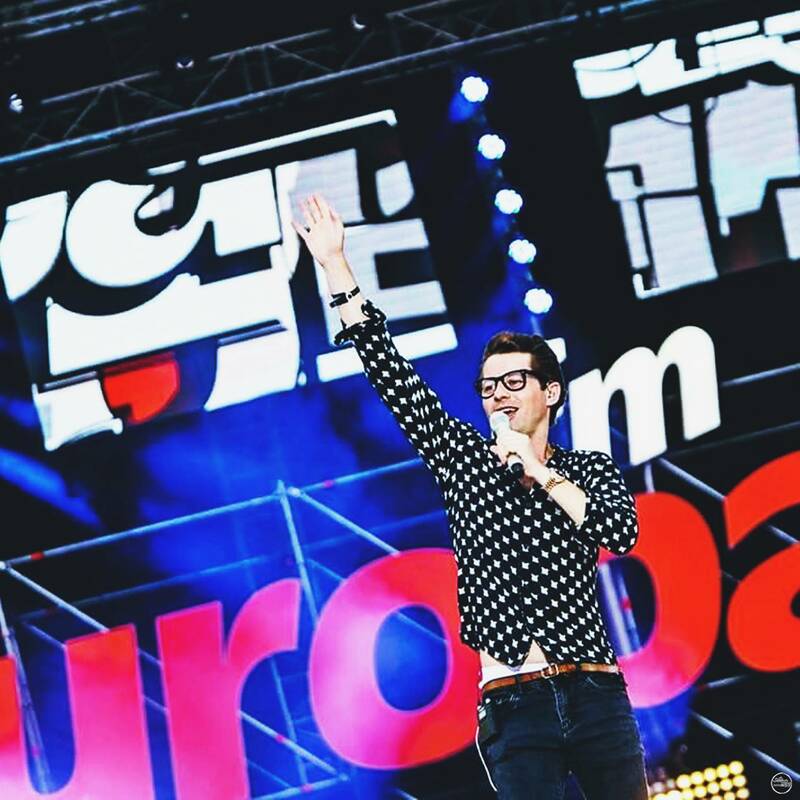 Akcent is a multi-certified, award-winning Romanian dance pop act, followed by over 3.5 million fans. 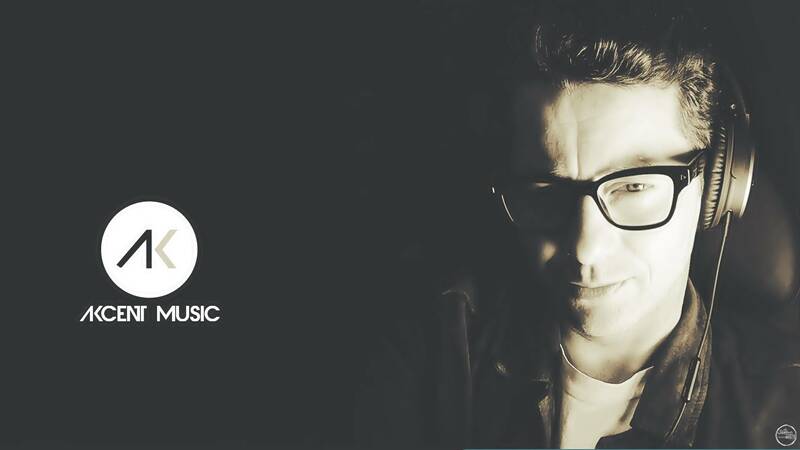 The artist took the international market by storm with the release of the breakthrough single “Kylie”, the English version of the local hit “Dragoste de inchiriat”. The song reached the peak position in many European charts ! such as the Netherlands or France, while the follow-up hit singles “That’s My Name”, “Stay With Me” and “My Passion” consolidated his international star status. 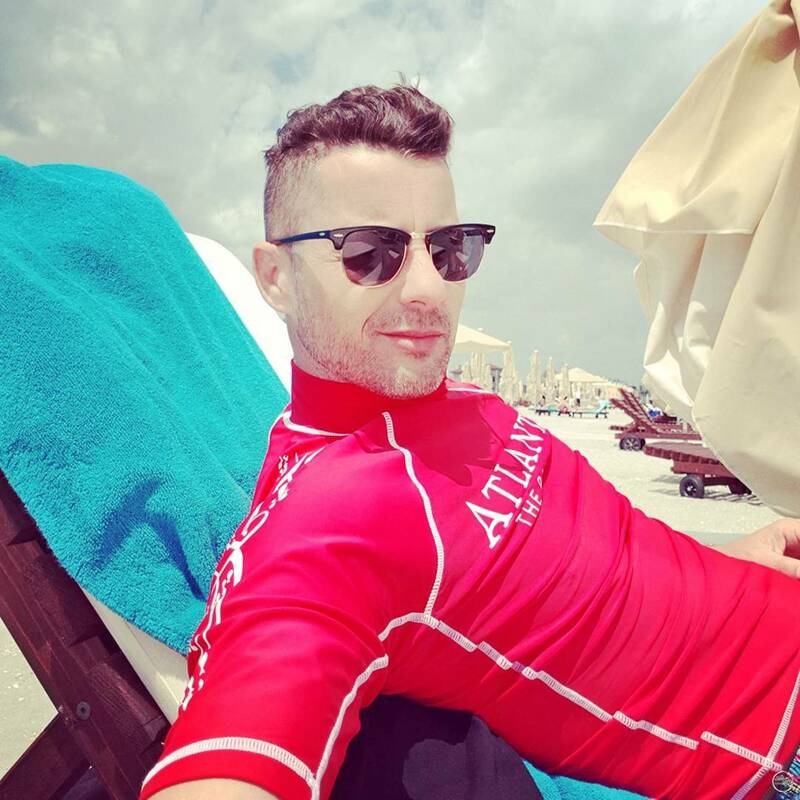 Akcent’s music videos generated over 1 billion views while the artist’s various singles have been added to dance compilations and/or released as a single by different major recording labels including Warner Music Group, Universal Music Group and Ministry of Sound to name a few. The fourth song latest EP goes live today! 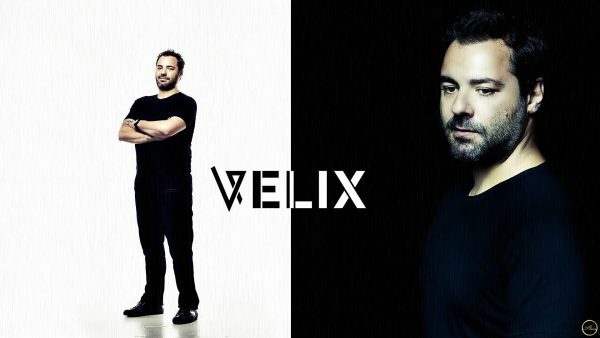 “Rendez Vous” is a collaboration with two of the artists previously encountered on Akcent hits such as “Kamelia”, “Serai” si “Dilemma”.